Sir Michael Sean Deang, the UP ALCHEMES Faculty Adviser. Photo taken from Sir Deang’s Facebook Page. Perhaps one of the most common reasons to join an organization is to grow, to be better, to be the best that one can be. Before we join, we see ourselves as eggs with all the potential in the world yet needing the time, effort, and opportunities that will make us soar above the clouds as eagles. This is what UP ALCHEMES strives for, to be the nest that gives rise to the most majestic eagles that will, in turn, make nests of their own to help nurture others. 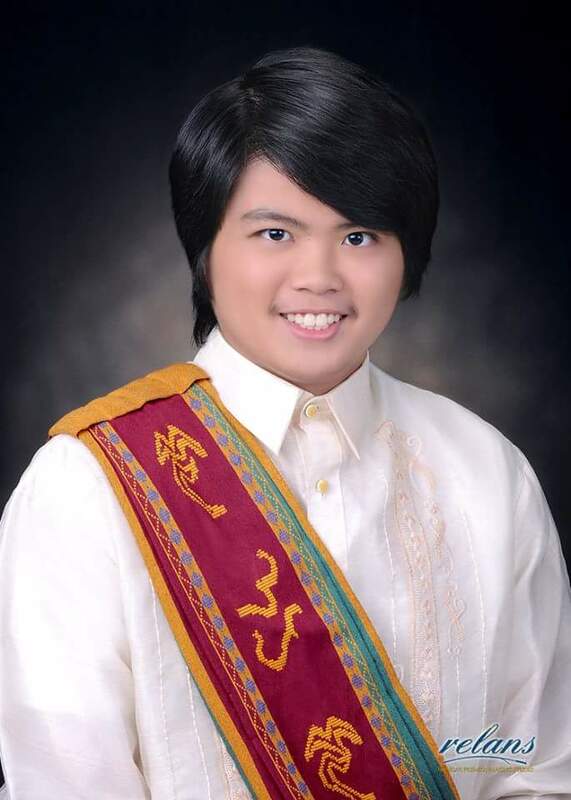 One of the best embodiments of this success is none other than UP ALCHEMES’ current adviser, Mike Deang. Before joining the organization, Sir Mike was someone both quiet and reserved and most certainly did not see himself as someone with great leadership potential. In fact, his only concern at that point in his life was academics. Everything else was considered secondary. However, through the influence of his friends, he too would eventually become a member of UP ALCHEMES. Starting out, he used UP ALCHEMES as a stepping stone to continue strengthening his own academic life. He constantly attended the reviews hosted by the organization yet was unwilling to take leadership roles of his own. To put it in his own words, “I did not want to get out of my comfort zone.” Yet, as he built up more and more confidence in himself, he would eventually take on positions he never would have thought of taking before such as becoming a co-director for NSC, an R&T head, and overall head of CEERs. Although with roots still firmly planted in academics, it was clear that the organization brought about an unprecedented change in the future UP ALCHEMES adviser. As a culmination of his time spent in UP and as a member of the organization, he eventually took on the position of the Executive Officer for Academics, in order to not just learn and improve himself, but also to help with the growth of others as well. Although UP ALCHEMES provided him with all of these opportunities to grow, this is not the main reason why he is thankful for joining. Rather, it is the mindset that has been instilled in him, SHAPE, that he believes is the greatest asset that he has been provided with. The desire to constantly improve and the willingness to learn are valuable traits that he maybe would not have otherwise learned if he did not become a part of the organization.